Keeping up with the constant changes in social media may seem impossible. So what's a busy studio owner to do? Try implementing these four rules to protect students and teachers from the worst of social media while still allowing for all the good things it has to offer. 1. "Our policy says that no staff member should be contacting any student under age 18 via social media," says Michelle Dawson of The Academy of Dance by Lori in Pittsburgh. "We ask them to direct their students to the studio's Facebook page that everyone can 'like.'" 2. Sue Sampson-Dalena of Dance Studio of Fresno in California, asks her competition team dancers to sign a code of ethics at the start of their season. "It says they will not post anything inappropriate, demeaning or provocative online, especially if they're wearing Dance Studio of Fresno swag," she says. "I've only had to call in a dancer once to ask if she was prepared for me to show her parents what she'd posted. It became a teaching moment about how the outside world, including future employers, will see her." 3. A no-tolerance policy for bullying is absolutely essential. David Ahmad of Port Perry Dance Academy in Ontario, Canada, recalls an incident of improper social media use: "That child lost her solo and membership in a group routine for one year," he says. He's had no incidents since. 4. 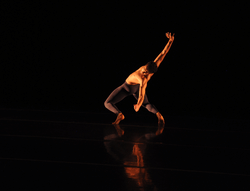 Students or staff posting video of studio choreography is another big no-no. "We make it clear that's material owned by the studio," Ahmad says. Dawson sets a privacy-keeping example by leaving students' last names off any posts by the studio. 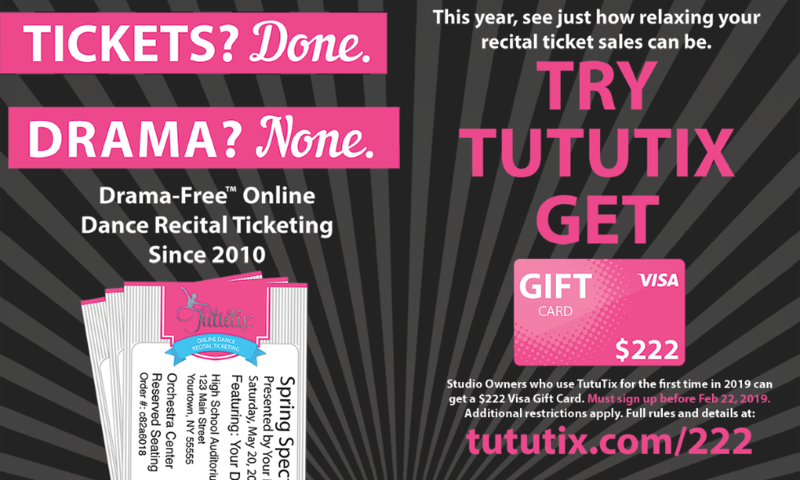 Studio Owners who try TutuTix for their spring 2019 recitals can get a $222 Visa gift card. Click here to learn more.